Play a round or two on our 36 hole Championship Golf Course. 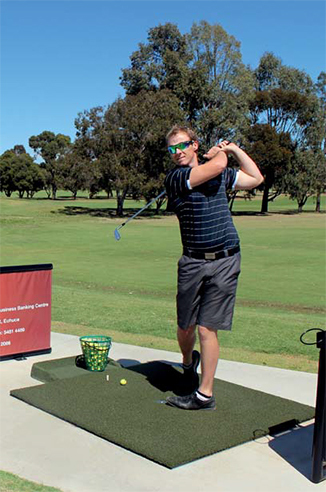 Offering a relaxed way to practice your golf swing, in a friendly and social environment. Rich River Bowls Club has three tift-dwarf bowling greens that are playable all year round. 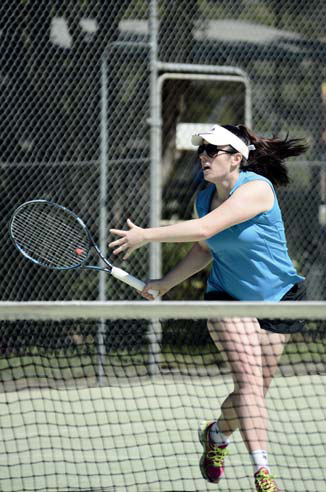 Rich River Golf Club Resort has 4 ‘A’ Grade courts, and another that can be prepared for special events. Rich River Golf Club Resort boasts nine floodlit synthetic grass tennis courts. Echuca Moama has the largest operating fleet of Paddlesteamers in the World. Choose your preferred day or over night cruise option from a variety of famous riverboat classics. Enjoy a return paddlesteamer cruise to Morrisons Winery for some wine tasting followed by a 2 course lunch and a glass of Wine/Beer/Soft Drink. We will even arrange free courtesy bus transfers! One of the most interesting and unique tourist attractions in Victoria with something for everyone to enjoy. Enjoy a round or two of classic Ten Pin Bowling.